The U.S. Food and Drug Administration today approved Vonvendi, von Willebrand factor (Recombinant), for use in adults 18 years of age and older who have von Willebrand disease (VWD). 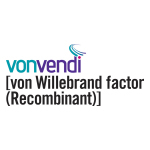 Vonvendi is the first FDA-approved recombinant von Willebrand factor, and is approved for the on-demand (as needed) treatment and control of bleeding episodes in adults diagnosed with VWD. VWD is the most common inherited bleeding disorder, affecting approximately 1 percent of the U.S. population. Men and women are equally affected by VWD, which is caused by a deficiency or defect in von Willebrand factor, a protein that is critical for normal blood clotting. Patients with VWD can develop severe bleeding from the nose, gums, and intestines, as well as into muscles and joints. Women with VWD may have heavy menstrual periods lasting longer than average and may experience excessive bleeding after childbirth. The safety and efficacy of Vonvendi were evaluated in two clinical trials of 69 adult participants with VWD. These trials demonstrated that Vonvendi was safe and effective for the on-demand treatment and control of bleeding episodes from a variety of different sites in the body. No safety concerns were identified in the trials. The most common adverse reaction observed was generalized pruritus (itching). The FDA granted Vonvendi orphan product designation for these uses.Orphan product designation is given to drugs intended to treat rare diseases in order to promote their development. Vonvendi is manufactured by Baxalta U.S., Inc., based in Westlake Village, California. Von Willebrand disease (vWD) is a common, inherited, genetically and clinically heterogeneous hemorrhagic disorder caused by a deficiency or dysfunction of the protein termed von Willebrand factor (vWF). Consequently, defective vWF interaction between platelets and the vessel wall impairs primary hemostasis. 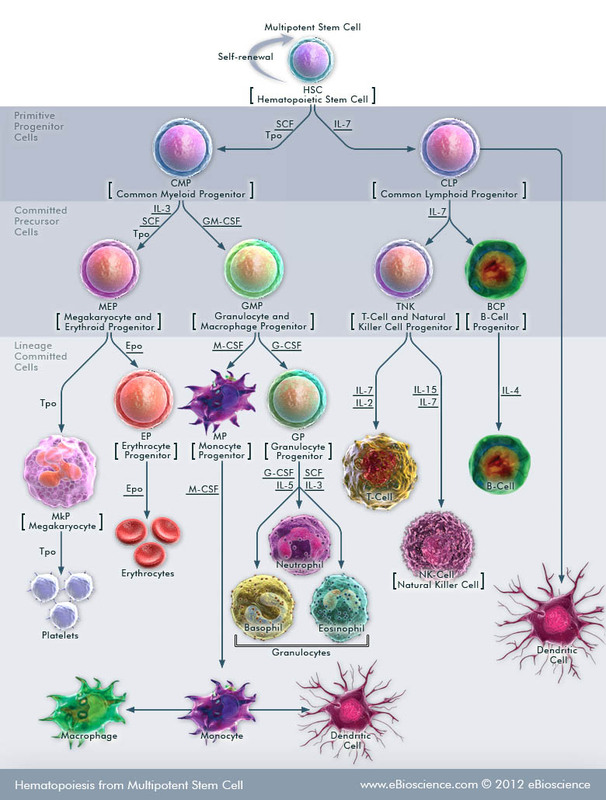 vWD is divided into three major categories: (1) partial quantitative deficiency (type I), (2) qualitative deficiency (type II), and (3) total deficiency (type III). vWD type II is further divided into four variants (IIA, IIB, IIN, IIM), based on characteristics of dysfunctional vWF. These categories correspond to distinct molecular mechanisms, with corresponding clinical features and therapeutic recommendations. For discussion of vWD in children, see Pediatric Von Willebrand Disease. Platelets are a natural source of growth factors and they circulate in the blood. They are involved in hemostasis, leading to the formation of blood clots. Platelets, otherwise known as thrombocytes, are small, irregularly shaped clear cell fragments derived from fragmentation of precursor megakaryocytes. The average lifespan of a platelet is 5 to 9 days. An abnormality or disease of the platelets leads to a condition called thrombocytopathy. 1. If the number of platelets is too low (called thrombocytopenia), excessive bleeding can occur. 2. If the number of platelets is too high (called thrombocytosis), blood clots (thrombosis) can form. Such clots in the blood may obstruct blood vessels and result in events like stroke, myocardial infarction, pulmonary embolism or the blockage of blood vessels to other parts of the body (e.g., arms, legs). Thrombocytosis, including essential thrombocytosis (elevated counts, either reactive or as an expression of myeloproliferative disease). 3. Thrombasthenia is a condition in which a decrease in function of platelets is observed. TGF beta, which stimulates the deposition of extracellular matrix. As said earlier, the function of platelets is the maintenance of hemostasis (the opposite of hemostasis is hemorrhage). This is achieved primarily by the formation of thrombi. When a damage to the endothelium of blood vessels occurs, the endothelial cells stop secretion of coagulation and aggregation inhibitors and instead secrete von Willebrand factor which initiate the maintenance of hemostasis after injury. Hemostasis has three major steps: 1) vasoconstriction, 2) temporary blockage of a break by a platelet plug, and 3) blood coagulation, or formation of a clot that seals the hole until tissues are repaired. The platelets get activated when a damage occurs to the blood vessel and the platelets clump at the site of blood vessel injury as a protective mechanism – a process that precedes the formation of a blood clot. This is the case if there is a damage to the endothelium otherwise thrombus formation should be considered seriously and must be inhibited immediately. 2. Prostacyclin (PGI2) – a member of eicosanoids family. In this post, nitric oxide role in inhibiting platelet aggregation will be presented. Similarly Interaction of NO and prostacyclin (PGI2) in vascular endothelium will be presented as a separate post. Nitric oxide (NO) is known as the ‘endothelium-derived relaxing factor’, or ‘EDRF’. The endothelium (inner lining) of blood vessels uses NO to signal the surrounding smooth muscle to relax, thus resulting in vasodilation and increasing blood flow. NO is biosynthesized endogenously from L-arginine, oxygen and NADPH by various nitric oxide synthase (NOS) enzymes. Nitric oxide is highly reactive and yet diffuses freely across membranes that makes it ideal for a transient paracrine (between adjacent cells) and autocrine (within a single cell) signaling molecule. This is an important cellular signaling molecule involved in many physiological and pathological processes. It is a powerful vasodilator with a short half-life of a few seconds in the blood. Low levels of nitric oxide production are important in protecting organs such as the liver from ischemic damage. Nitric oxide is considered an antianginal drug as it causes vasodilation, which can help with ischemic pain, known as angina, by decreasing the cardiac workload. By dilating the veins, nitric oxide lowers arterial pressure and left ventricular filling pressure. This vasodilation does not decrease the volume of blood the heart pumps, but rather it decreases the force the heart muscle must exert to pump the same volume of blood. Chronic expression of NO is associated with various carcinomas and inflammatory conditions including Type-1 diabetes, multiple sclerosis, arthritis and ulcerative colitis. Endothelium-derived relaxing factor (EDRF), the best-characterized is nitric oxide (NO), is produced and released by the endothelium to promote smooth muscle relaxation. 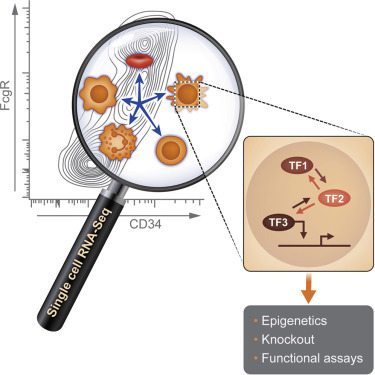 EDRF was discovered and characterized by Robert F. Furchgott, a winner of the Nobel Prize in Medicine in 1998 with his co-researchers Louis J. Ignarro and Ferid Murad. According to Furchgott’s website at SUNY Downstate Medical Center, “…we are investigating whether the endothelium-derived relaxing factor (EDRF) is simply nitric oxide or a mixture of substances”. Although there is strong evidence that nitric oxide elicits vasodilation, there is some evidence tying this effect to neuronal rather than endothelial reactions. 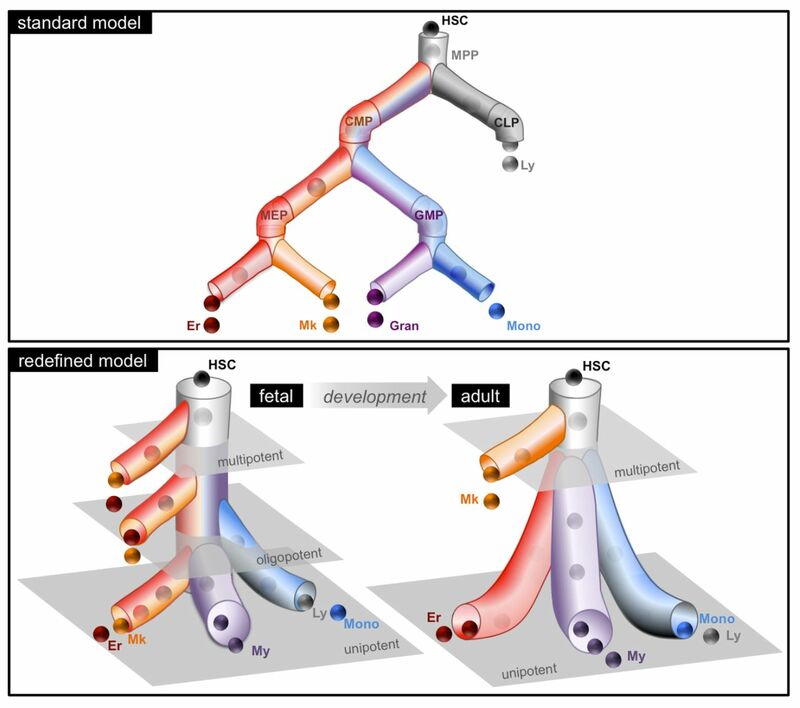 http://www.nature.com/jhh/journal/v15/n4/abs/1001165a.html. The article says that “The possibility that neuronal rather than endothelial production of NO might play a significant role in the aetiology of essential hypertension is a promising area for future human research”. Platelets aggregate, or clump together, using fibrinogen and von Willebrand factor (vWF) as a connecting agent. The most abundant platelet aggregation receptor is glycoprotein IIb/IIIa (gpIIb/IIIa) which is a calcium-dependent receptor for fibrinogen, fibronectin, vitronectin, thrombospondin, and vWF. Other receptors include GPIb-V-IX complex (vWF) and GPVI (collagen). Activated platelets will adhere, via glycoprotein (GP) Ia, to the collagen that is exposed by endothelial damage. Aggregation and adhesion act together to form the platelet plug. Myosin and actin filaments in platelets are stimulated to contract during aggregation, further reinforcing the plug. Platelet aggregation is stimulated by ADP, thromboxane, and α2 receptor-activation, and further enhanced by exogenous administration of anabolic steroids. In an injury to the blood vessel, once the blood clot takes control of the bleeding, the aggregated platelets help the healing process by secreting chemicals that promote the invasion of fibroblasts from surrounding connective tissue into the wounded area to completely heal the wound or form a scar. The obstructing clot is slowly dissolved by the fibrinolytic enzyme, plasmin, and the platelets are cleared by phagocytosis.